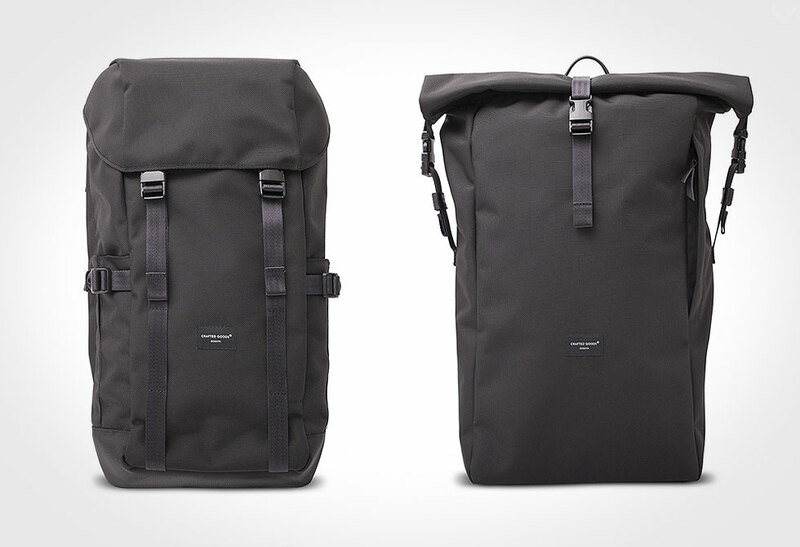 Go further with the Crafted Goods – Ballistic Bag Collection. 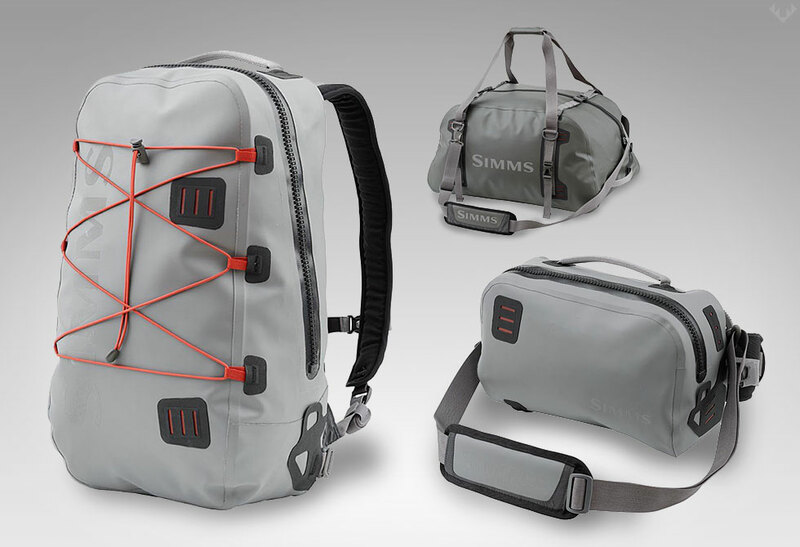 Whether it’s in the streets or miles from any urban landmark, the Ballistic Collection has a bag designed for your needs. 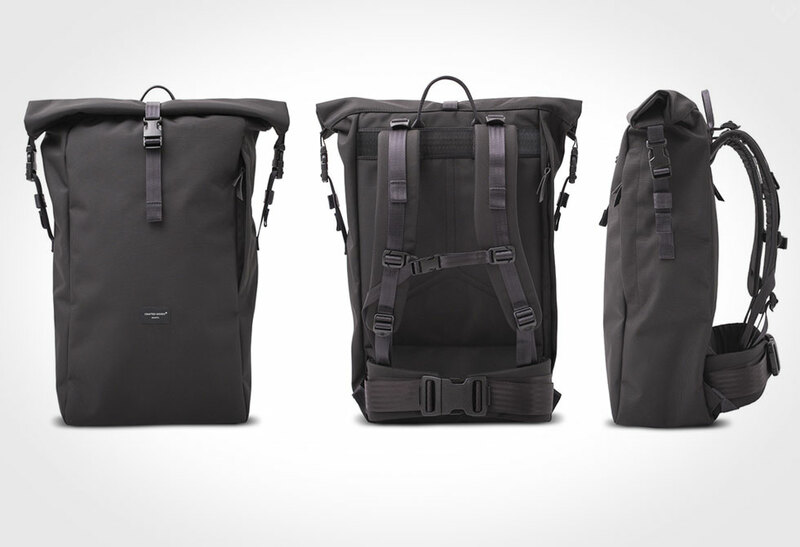 The Ballistic is one of the few collections of bags that offers a pure cross-over design. 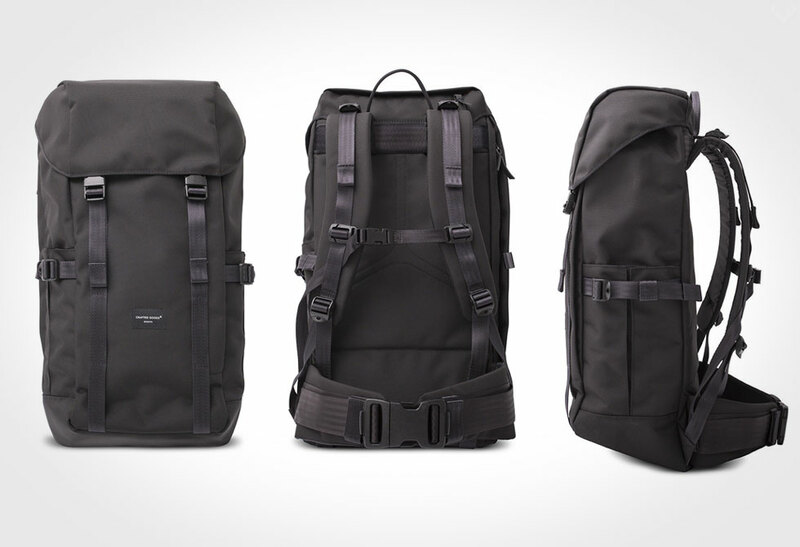 The discrete black-on-black architecture makes for the perfect commuter and work companion while providing the essential requirements for that weekend hike. 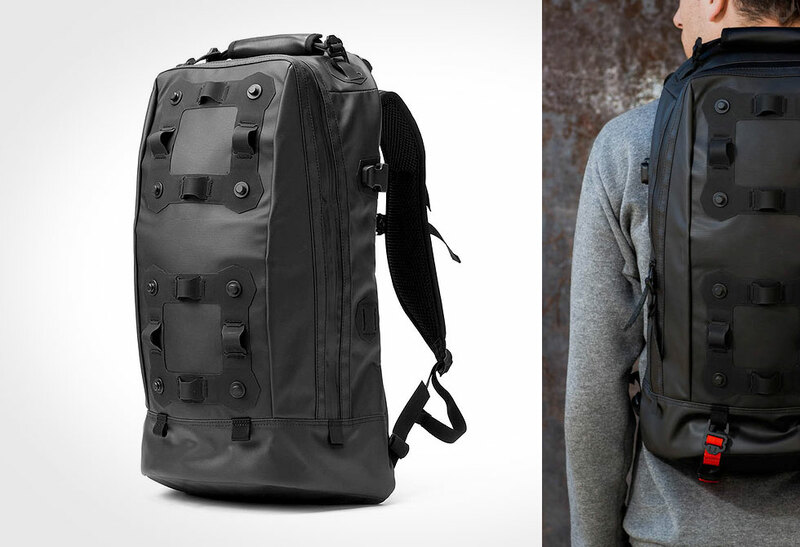 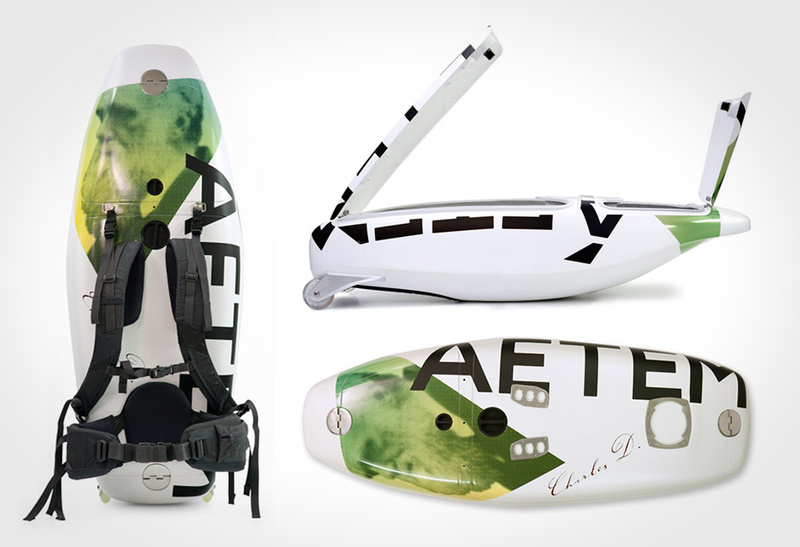 You won’t have to worry about wearing out these bags, they’re made with Military spec body armor fabric. 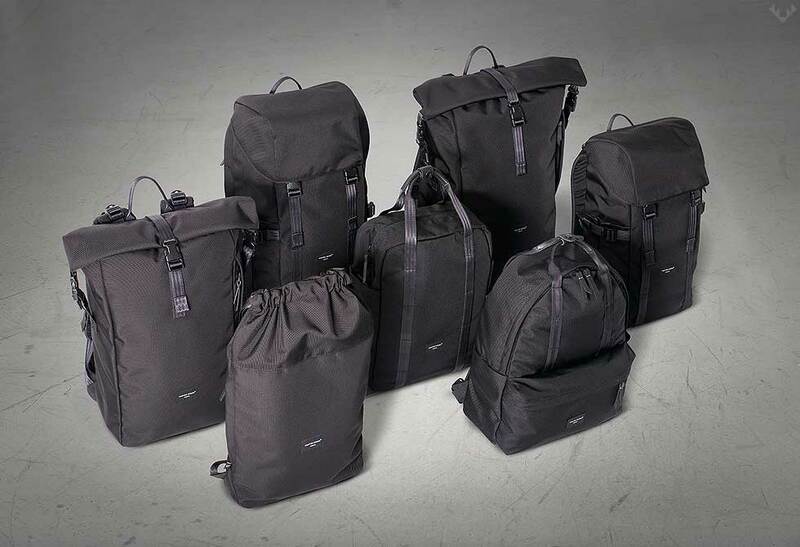 Each bag is hand crafted with Cordura Ballistic fabric (densely woven, high-strength nylon providing exceptional abrasion, tear and puncture resistance), and TW Nexus military spec components. 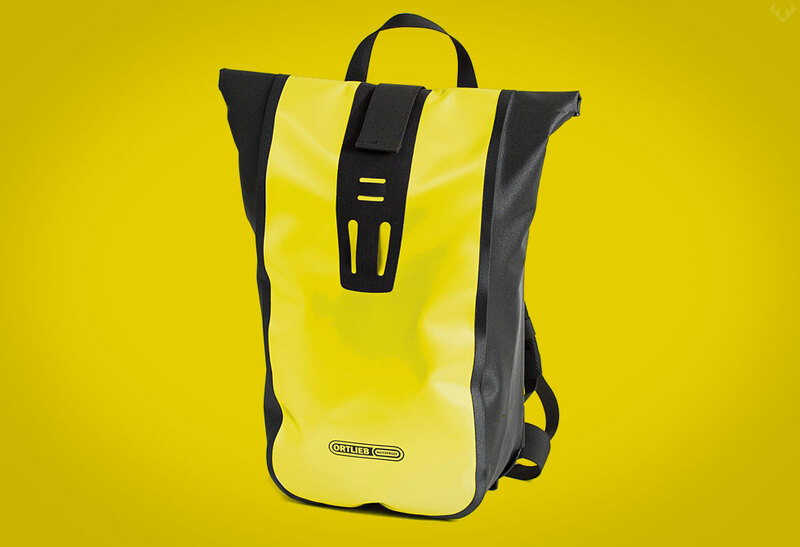 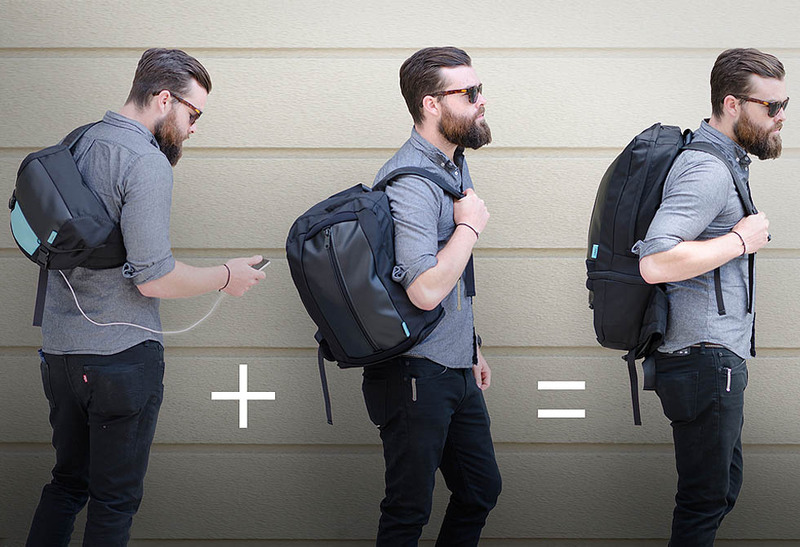 The Collection of bags range from a simple standard zip-top to a full 40L roll-top. 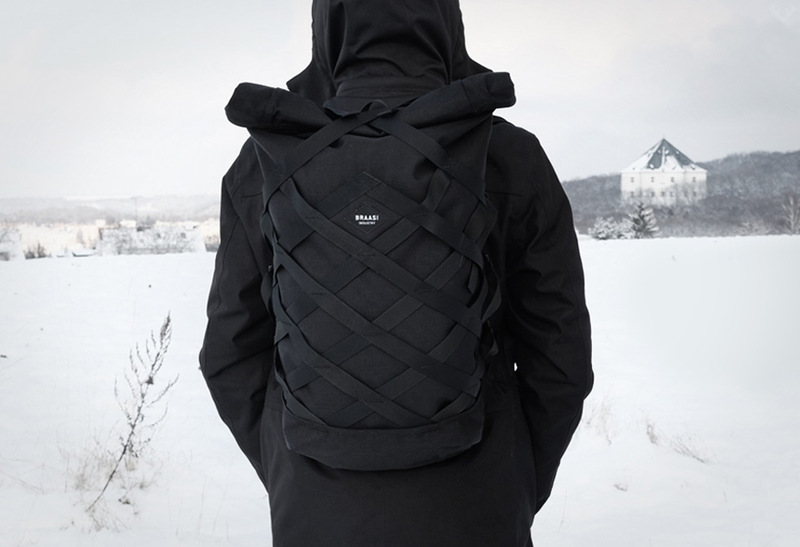 Pre-order yours directly through Craft Goods online store.